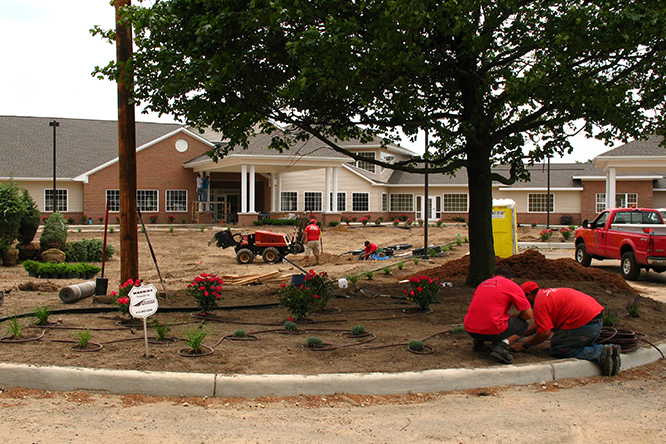 The real test of Smart Irrigation is trusting a well-trained team to install the system as designed. Our Red Trucks bring this team to your property and they’ll take the time to do it right, while taking special care during installation and making sure your site is tidy when they’re finished. They have every tool they need for the job and are always working to improve their knowledge and skills. Everything we own requires some degree of maintenance, we even have to dust our furniture. 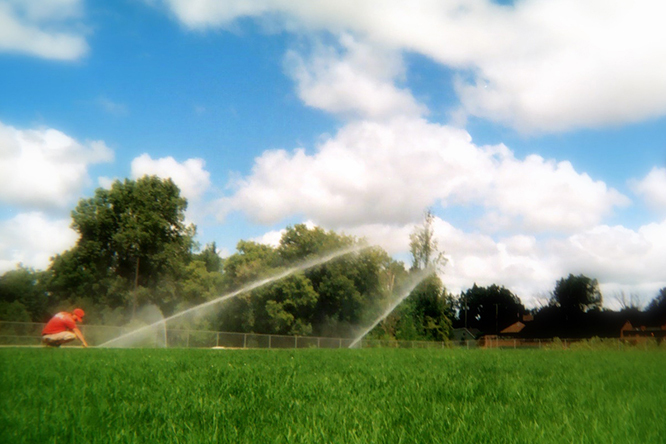 An irrigation system is mechanical and will sometimes require service. 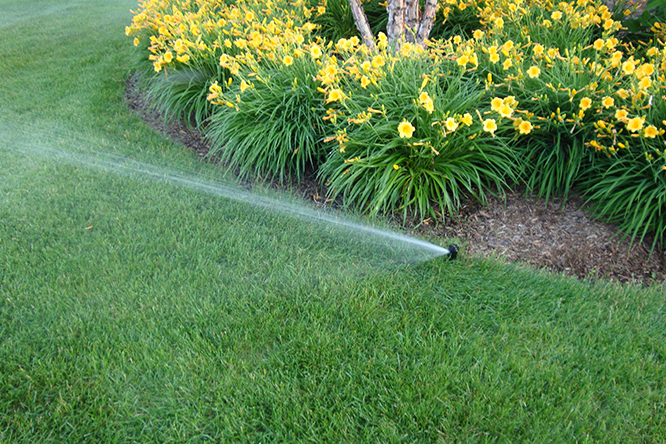 Our Service technicians can troubleshoot any problem and quickly get you back to watering! 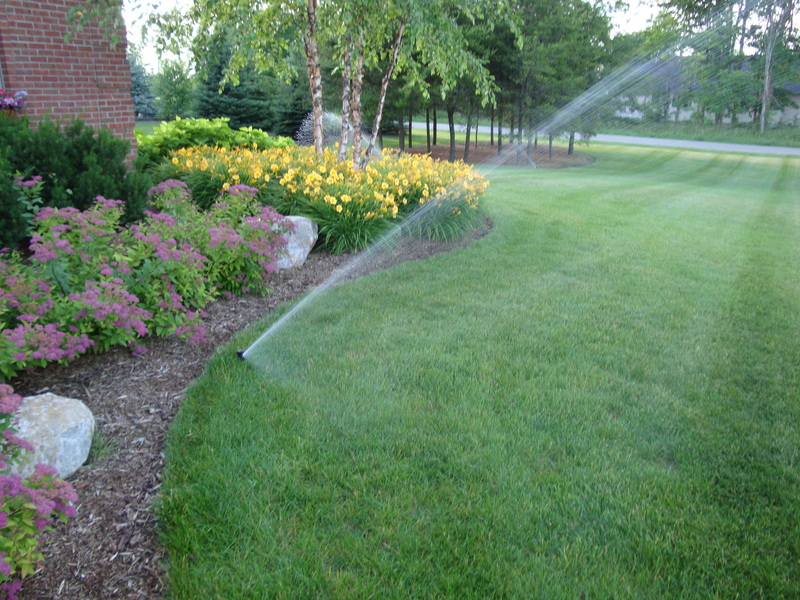 Let us know how we can help you with your irrigation system, even if we didn’t design or install it!